I'm starting you off this Tuesday right with another solid tune, but this one is from Montreal based producer Kaytranada called "All We Do." It features the always talented JMSN, who adds the smooth vocals to the chill feel of the instrumental. 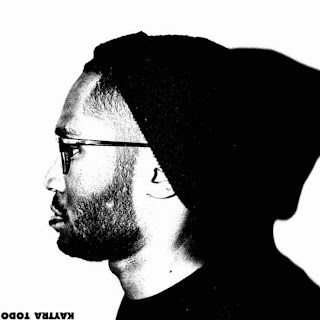 You'll find this song on Kaytranada's upcoming EP Kaytra Todo, dropping February 25 via HW&W. This is actually the second single to be released from this project, so we must of missed the other email somehow for the first single, "Holy Hole Inna Donut."